NLIDB (Natural Language Interface to Database) system is a key step to many areas like Database Mining, Search Engines, Medical Science, Artificial Intelligence etc. 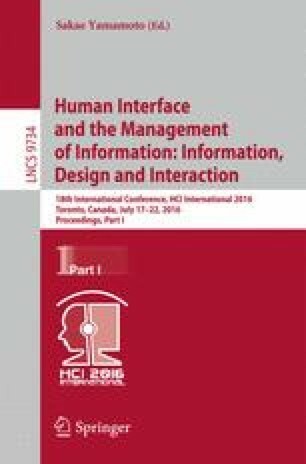 Existing literature reveals that Natural Language Interfaces were extensively studied from the 1970’s to 1990’s. The paper proposes a NLIDB system namely Advanced WB-HLIDB (Web based Hindi Language Interface to Database using Machine Learning Approach) that uses the natural language as Hindi language and is based on the Machine Learning technique. The main features that have been introduced are Web Based Graphical User Interface to the system along with the use of Clustering and Similarity functions. This paper discusses the use of Similarity approach instead of the ‘Like’ approach which had been in practice till recently. Various other components such as multiword selection, recognizing misspelled words, storing of successful queries, auto complete function, built in keywords etc. have also been implemented.